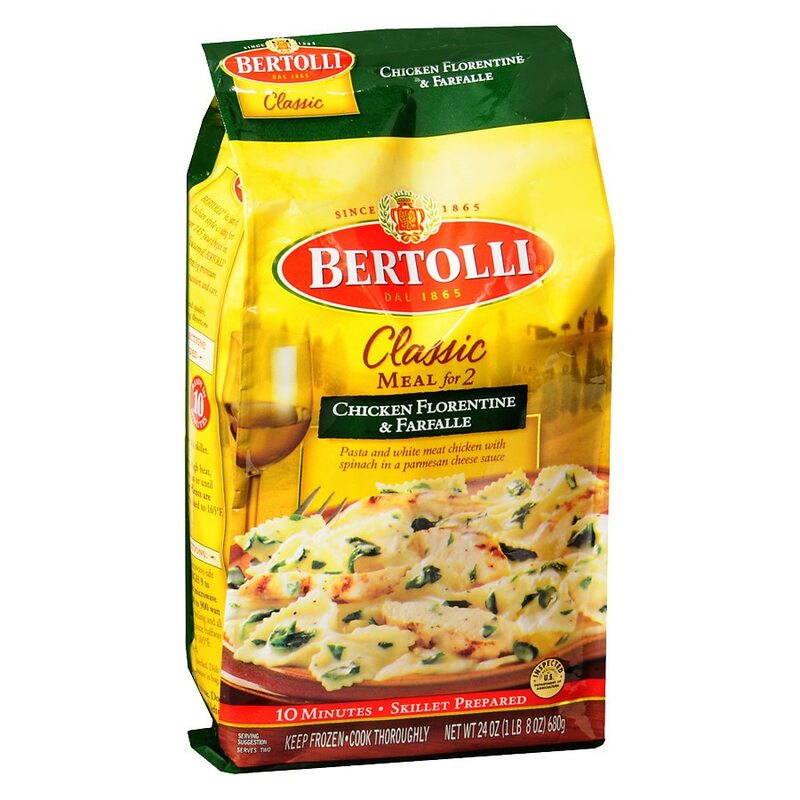 Farfalle pasta cooks up al dente. Grilled white meat chicken and tender spinach are prepared in a luscious sauce made with white wine, parmesan and romano cheeses. A delightful, inviting meal.